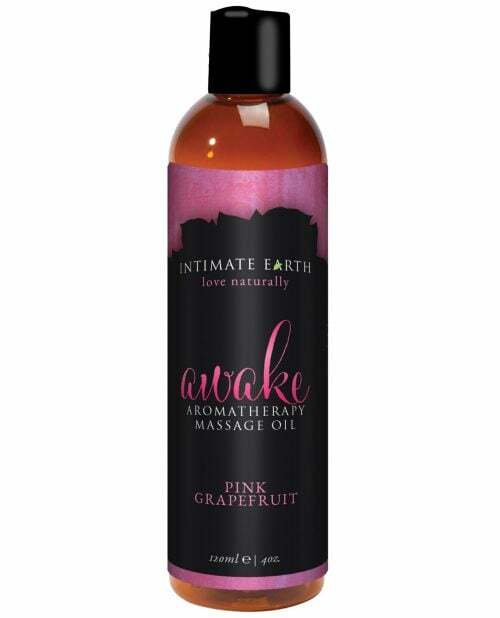 Intimate Organics AWAKE Aromatherapy Massage Oil Blends the fresh scent of grapefruit with the subtle spice of black peppercorn. 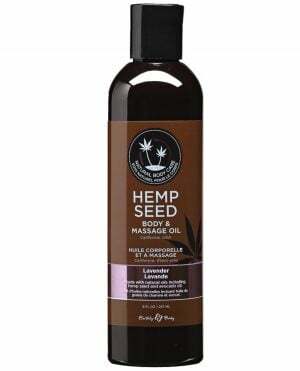 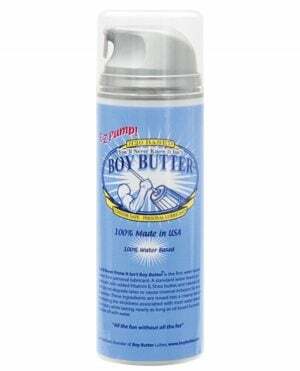 Intimate Organics has set the standard in natural massage oils. 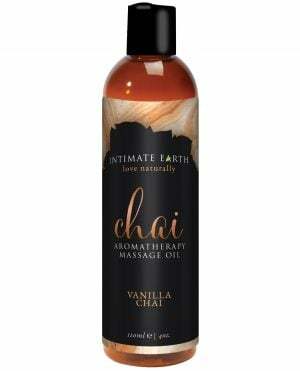 The quality you have come to love now comes in the unique and invigorating AWAKE Black Pepper & Pink Grapefruit Scent. 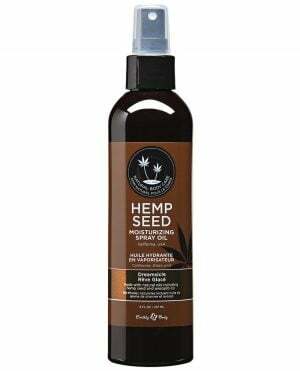 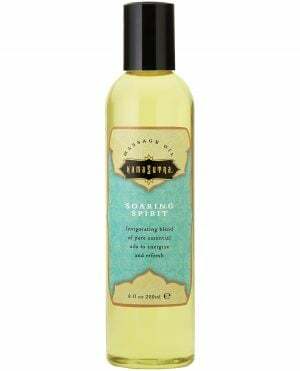 Intimate Organics has perfected the fresh & zesty scent in this Sweet Almond Oil based Massage Oil.